Attorney Lynn C. Harris has helped countless injury victims and their families throughout the greater Provo area. His legal expertise is especially helpful for victims of serious car accidents seeking legal help. 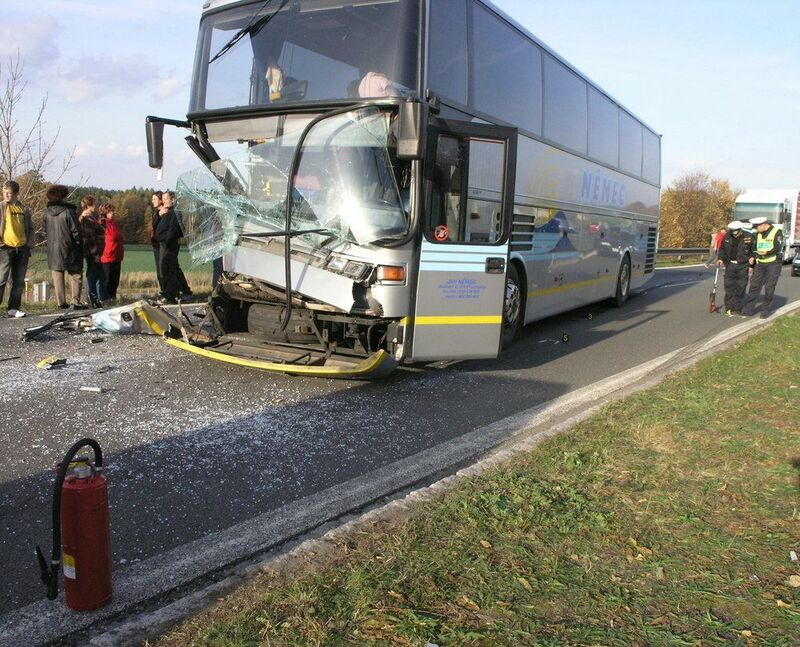 Bus accidents can be among the most serious kinds of collisions one an be involved in. Let's go over the dangers of bus accidents right now. Bus accidents are a serious form of mass transit collision. Whether it's local buses helping people get around the city, coach buses intended for longer trips and interstate travel, tour buses meant for sightseeing, or private buses/shuttle buses rented for special events, accidents that involve buses can be quite severe and result in injuries as well as fatalities. When bus passengers are involved in an accident, this can result in severe injuries. Many buses are not equipped with safety restraints. In a violent crash, particularly one that results in a bus rolling over, passengers may be thrown violently from their seats. In the process of being thrown, passengers may collide with other passengers or strike various parts of the bus in the process. Given the size of buses and the amount of force that may be generated from a collision with a bus, these kinds of accidents pose a number of dangers to other motorists on the road. People in commuter vehicles may suffer serious injuries in a bus accident, particularly if they are involved in a t-bone accident with a bus. Motorists and bus passengers aren't the only parties at risk in a bus accident. If you are a pedestrian or bicyclist, buses pose major dangers to you. If a bus strikes a pedestrian or a bicyclist, the results can be tragic. It's not uncommon for fatalities or catastrophic injuries to occur as a result of these kinds of bus accidents. Following a collision with a bus, seeking out legal counsel from an attorney is crucial. Your attorney will note all of the evidence in your case and hold negligent parties accountable for the accident occurring. Since the legal process can be complicated, your attorney will be able to handle many of the trying and dense parts of the litigation process so you and your loved ones can focus on recovery and moving forward. We will fight for you every step of the way, helping you obtain just compensation and ensuring that damages sought cover material losses you have experienced while also holding the negligent party accountable for the nature of the bus collision. If you or someone that you love has been involved in a serious mass transit accident, it's of the utmost importance that you contact a skilled personal injury attorney today. Lynn C. Harris will work with you and ensure that you receive the expert legal counsel.